Wrinkles around the mouth, also known as nasolabial folds, are a real nuisance. In this area, they can be particularly deep and difficult to get rid of. But we’ll tell you what: walking around stone-faced is not a solution to this problem! 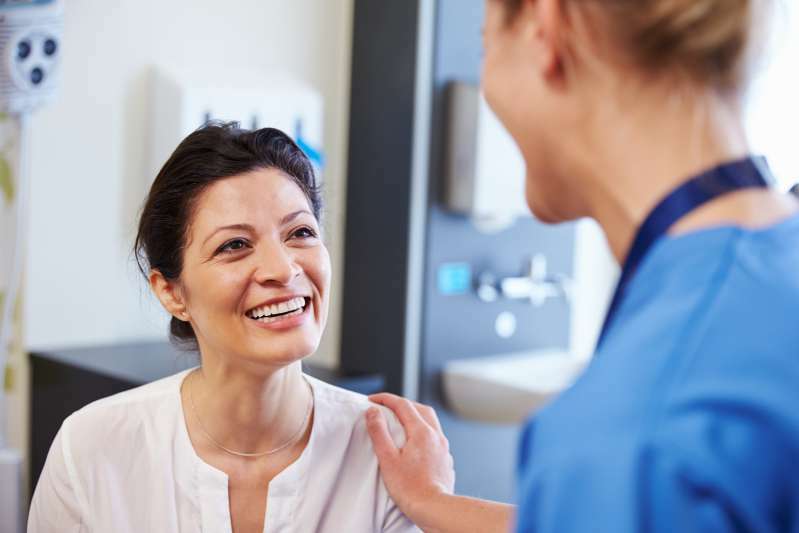 There are better ways to keep the area around your mouth looking young, and there are several remedies to make lines less noticeable if they have already started to show. Your diet is a very important factor in keeping your skin smooth and elastic. 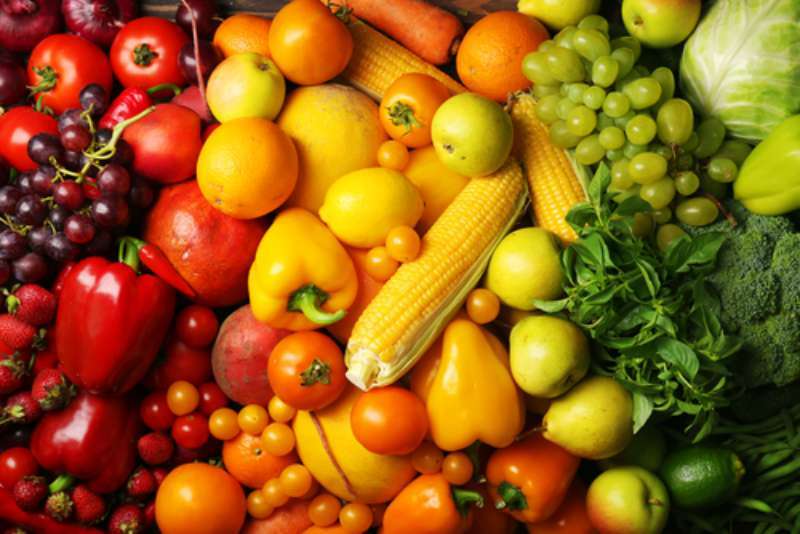 Eat more antioxidant-rich foods, such as fresh fruits, berries, and vegetables. Good options include carrots, broccoli, leafy greens, and strawberries. Limit processed foods to a minimum. Also, your skin need proper hydration from within, so drink enough water every day. Substances found in cigarette smoke accelerate skin aging. If you want the skin around your mouth (and everywhere else, for that matter) to look younger, not smoking is one of the best things you can do. Sun can give you a nice tan, but it can also cause your skin to age faster. 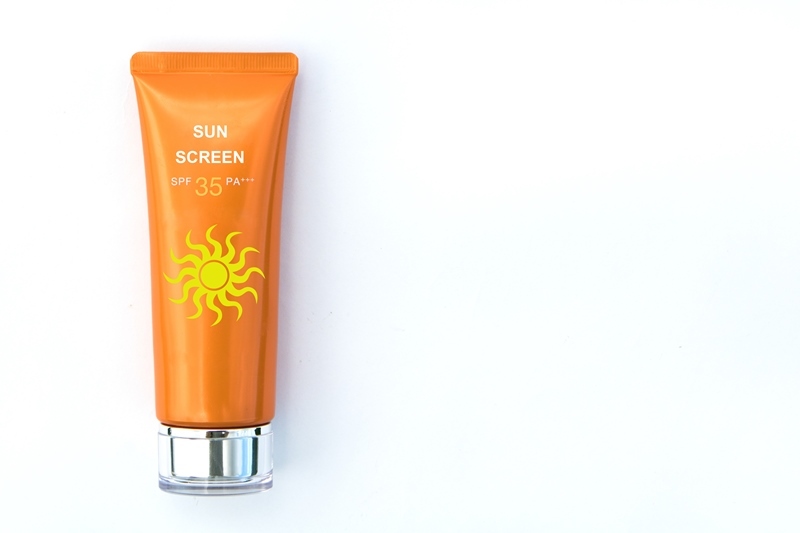 To prevent wrinkles around the mouth, use facial sunscreen regularly. Wash your face with lukewarm or cool water daily. Use cleansers and other skincare products designed specifically for your skin type. Also, don’t forget to use a moisturizer every day. Your skin needs it, even if it’s oily. To reduce the appearance of wrinkles around your mouth, you may try applying high quality grape seed extract. This remedy is best for oily skin; if you have dry skin, you may try wheat germ oil and aloe butter. Not all anti-wrinkle creams on the market are actually effective. 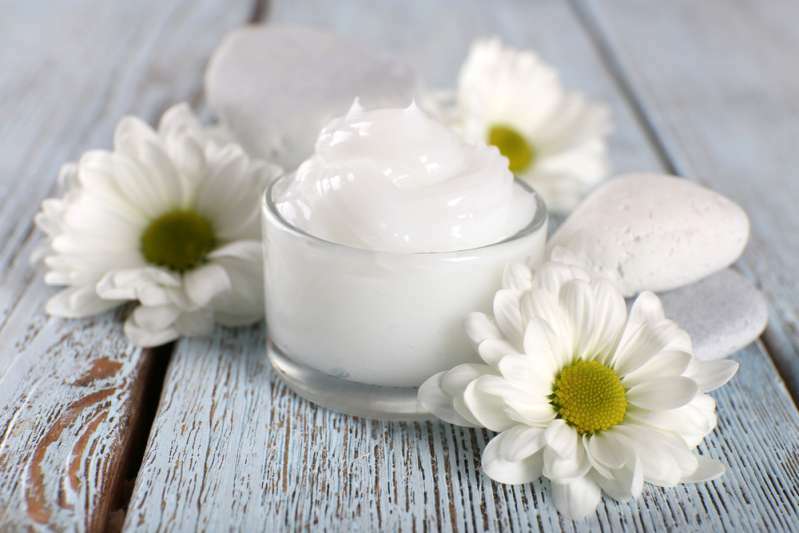 If you want to use a cream, choose a reliable brand and look for ingredients such as hyaluronic acid, alpha hydroxy acid, coenzyme Q10, and retinol. Use anti-wrinkle products as indicated on their labels. 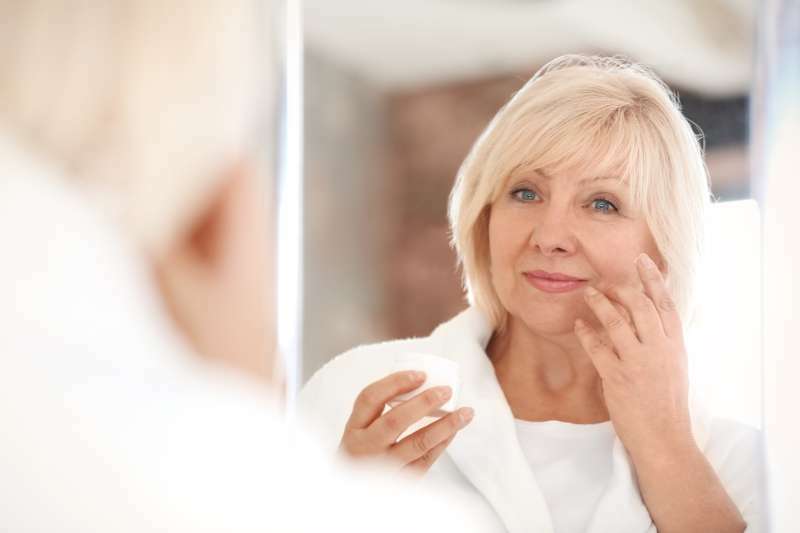 Diet, sun protection, and topical skin treatments can be effective at reducing wrinkles around your mouth, but these solutions only go so far. For a more lasting effect, visit a dermatologist or cosmetologist and ask about more advanced treatments. These may include hyaluronic acid fillers, botox, facelift, and laser therapy, depending on your age, budget, and personal preferences. Remember this: whatever remedy or combination of remedies you choose, use it diligently to achieve a noticeable effect!